After a long time of waiting. 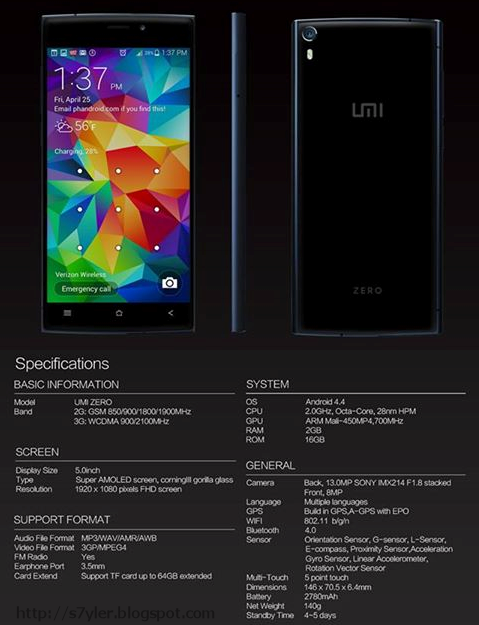 UMI has now released the official specifications for UMI ZERO (source UMI). What we can see from this, is that the UMI ZERO will be a true high-end smartphone with a lot of power, a big battery and a really good screen.